Terence Marner, , Labyrinth- House of Prayer, Fort Qu'Appelle, Saskatchewan. Labyrinth- House of Prayer, Fort Qu'Appelle, Saskatchewan. 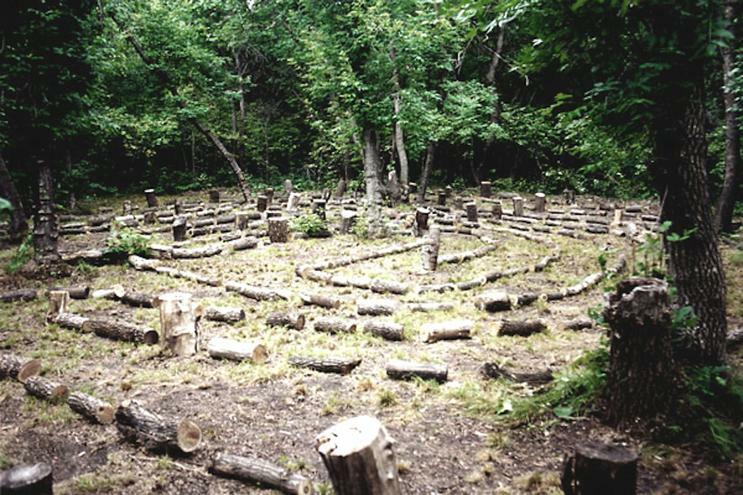 Constructed from logs cleared at the site, this classic style labyrinth was completed in 2002.